Brandt Evans's life is spiraling out of control. Depressed at the way his life is heading and desperate to help his sister pay for school, he accepts an offer from Dr. Derek Rivers that might result in either a large payday - or his death. Instead, it is the beginning of the end of the world. Theo and Gray Carter find themselves surrounded by chaos, death and misery on all sides. 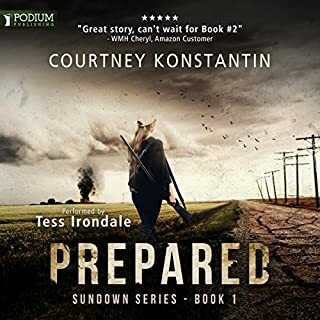 As their worlds collapse around them, both are forced to do the unimaginable - both to ensure their survival and protect each other from the cannibalistic infected. Weaponless and alone, the two brothers quickly learn that the only thing they can count on is each other. Remy Angellette is running with the wrong crowd and her life is spiraling out of control. After getting arrested for shoplifting, she finds herself stuck in a holding cell at the New Orleans Police Department when the first waves of mayhem begin to wash over the city. 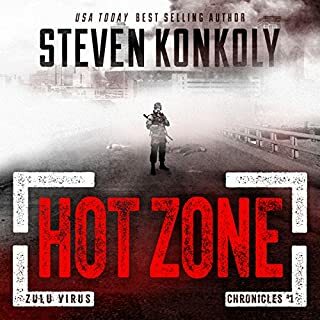 Now, she must rely on NOPD patrolman Marc DuBois to get her out of the city and reunite her with her family - before the infected get to them first. 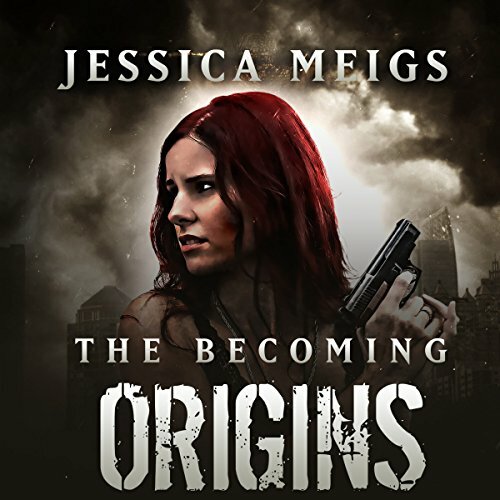 I read The Becoming series back in 2013-14 and recently come across the prequel Origins. Origins is a three part book that contains three stories; Origins, Brothers in Arms, and Deliverance. Each story introduces a different set of soon-to-be survivors for the post-apocalyptic series The Becoming. It is interesting background for those who have already read The Becoming or more so for those that have not. The summary for Origins mentions a rewrite for Brothers in Arms. I’m not sure what the rewrite involved having never read the original, but I wonder if it consisted of the homosexual relationship between Theo and Dillon. Can’t imagine why Meigs would add or enhance said topic, but I’m sure it would alienate some readers. 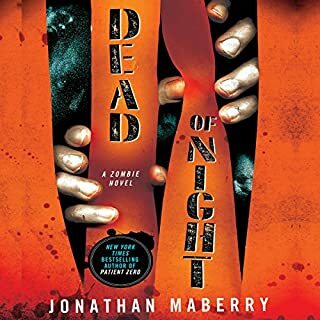 I’ve read the entire series and thought that the story had some unique twists on the cliche zombie plague “viral outbreak” story that seems to be a part of every zombie story. I read this book after I had read all of the other books and had gotten to know the characters. I’m seeing some very irritating reviews that are both womanizing to the author and homophobic towards this particular book. I just don’t understand people. 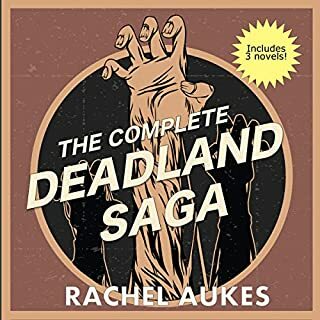 Yes, the author is a woman, but that doesn’t take away from the fact that she wrote an incredible and unique series of zombie books. Which in my opinion has to be a hard thing to do in a genre that is full of them. She not only wrote a great story, but imagined some great characters that I was immediately attracted to. 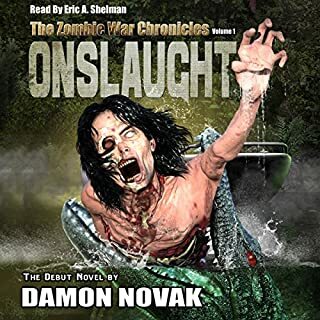 I’ve returned more zombie books than anything else because they’re all the same and it takes a great author and narrator to bring the story to life. This was an awesome little extra that explained some of the characters backstories that we never really got to know. And yes, one of those stories was about a homosexual man (Theo) and his brother (Grey) who tried to save Theos (male) partner. I would guess that his partners role lasted all of 4-5 minutes in this book so to all of the homophobes who gave up on this amazing book because of a very brief story about Theo and the love of his life, it truly is your loss. If they were lesbians would you have felt the same? Anyhow. Please don’t listen to the womanizers and the homophobes. Listen to this book, it was and is a great addition to the series! Thank you Jessica Meigs for your amazing writing and Christian Rummel for bringing all of these characters to life and giving them the personalities that made this book so exciting to listen to.